The Formatt 4 x 4" Supermist Black 1/4 Filter is a great portrait filter since it diffuses minute details of a photo and reduces the overall contrast. 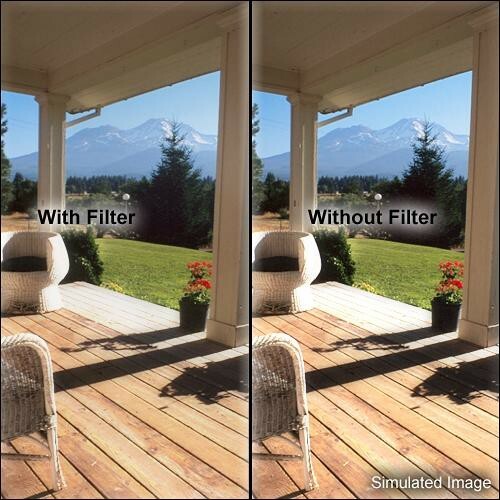 This filter creates milder diffusion than a standard Supermist with one of the benefits being that it does not open up shadow areas as much. Anyone who shoots portraits should have a diffusion filter in their bag and the Supermist Black gives you the freedom to create the most flattering images.